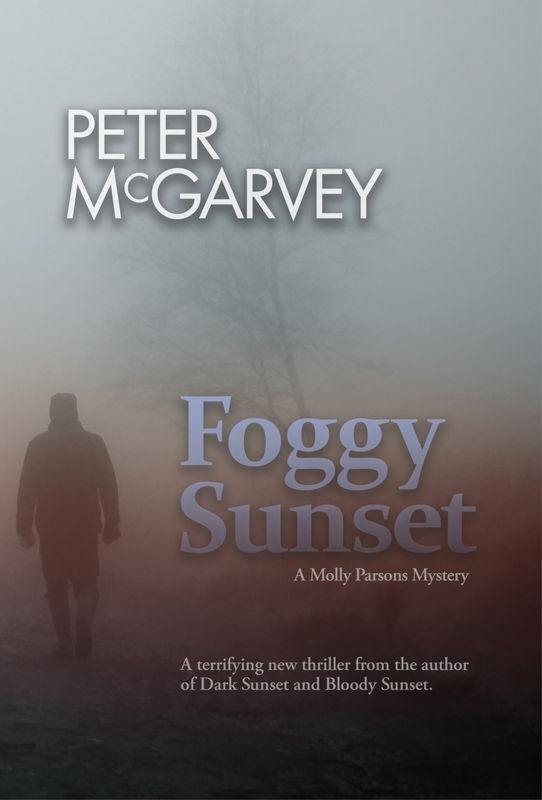 A juicy murder mystery is just what Molly Parsons needs to distract her from the contentious job of campaigning for sheriff of Sunset County. Fifty years ago, an unspeakable evil stalked the halls of the Pine Academy and terrorized its students. Now that horror has returned.